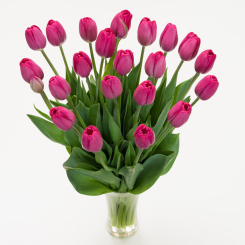 Simple in bloom. 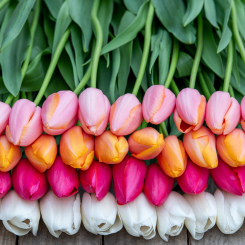 Bold in color. 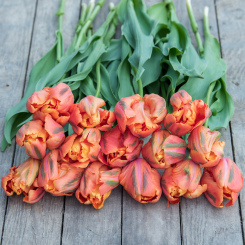 One of the world's most popular flowers – and for good reason – these beautiful blooms are perfect for every occasion during any season. 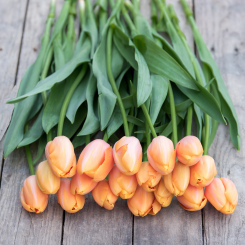 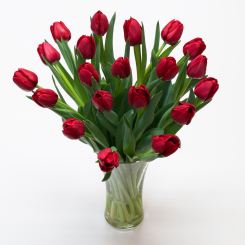 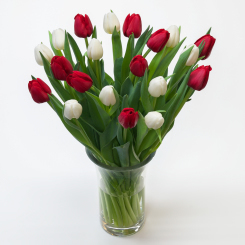 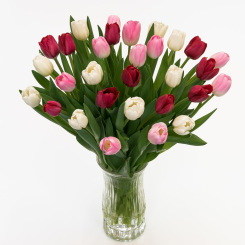 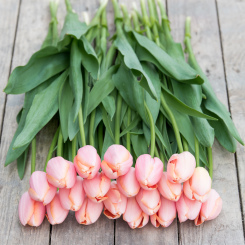 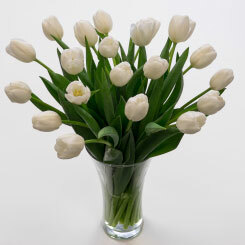 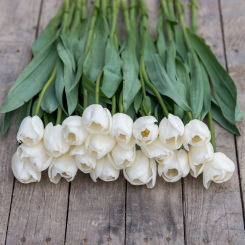 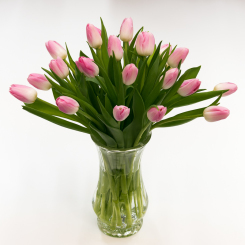 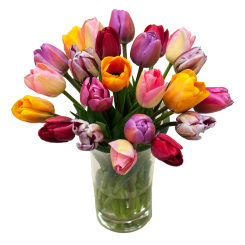 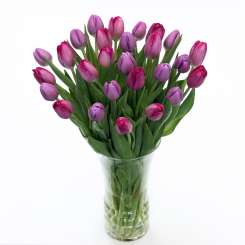 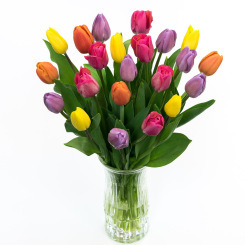 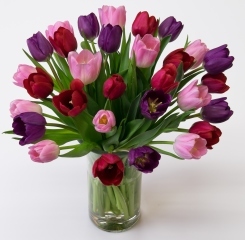 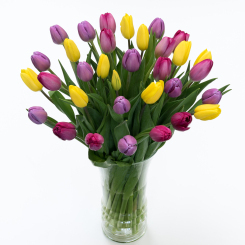 Striking as a simple table arrangement, and even more stunning when grouped in the increasing numbers required for larger centerpieces, tulips complete a picture perfect setting for any room.